Independent Education Today and University Business are delighted to partner with SIS Pitches to bring you this exclusive webinar. 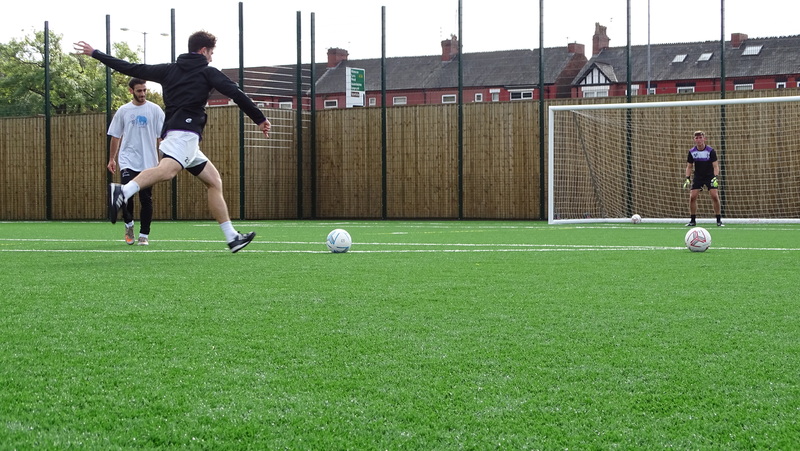 The experts discuss the process of planning, designing, manufacturing, building, installing and maintaining a brand new or existing artificial synthetic turf pitch for your university or school, and opened up a discussion with any questions you might have about the process and the products involved. SIS Pitches are leaders in the field. Focusing on key principles of quality, customer satisfaction and performance. The pitches are built with a real passion for sport, from the ex-sport players who lead the company to the experienced team who carry out the projects. SIS Pitches draw on the same passion, dedication and commitment that come from playing sport, and use it to drive everything they do, with the ultimate objective of improving the performance of your facilities. SIS Pitches is a FIFA Quality Concept Football Turf Standard Licensee, World Rugby (IRB) Preferred Turf Producer and double-certified by International Hockey Federation as FIH Certified Manufacturer and FIH Certified Field Builder. Selected by both Sport England and the RFU/FA/FF/SE/EH for their framework agreements, SIS Pitches are experts in their field. They also hold CHAS Health & Safety, ISO 14001 Environmental accreditations and ISO 9001 Quality certificate. 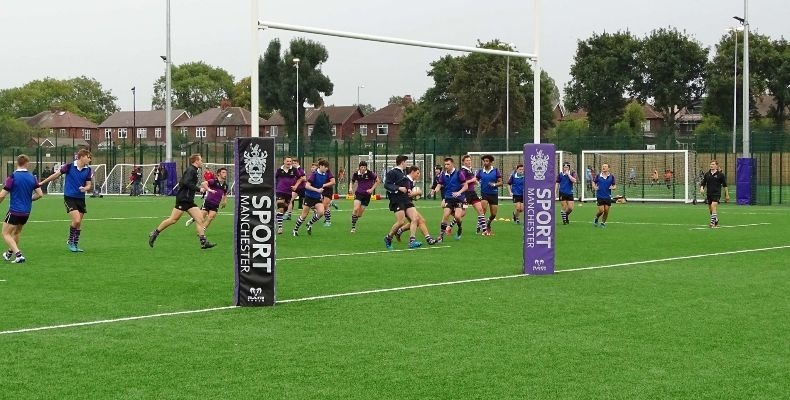 SIS Pitches, who installed hybrid pitches at 6 out of 12 World Cup venues, also won the prestigious ‘Award for Excellence’ at the annual Sport & Play Construction Association (SAPCA) Awards last year after the opening of four new synthetic turf pitches at the University of Manchester’s Fallowfield campus – setting a new record in the process. 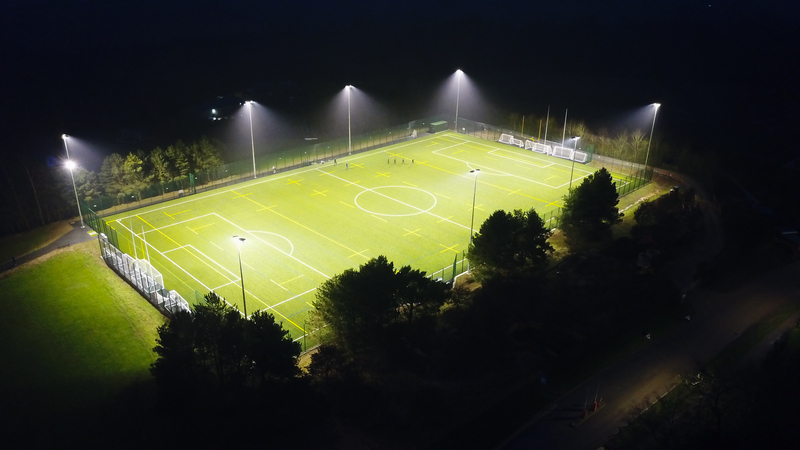 The 42-week project is not only a record-breaking first as the UK’s biggest single new build project, but marks the largest single value £2m plus project for SIS Pitches. This webinar is now available to watch.